A company that prides itself on quality and integrity must have that at its core – it’s employees. 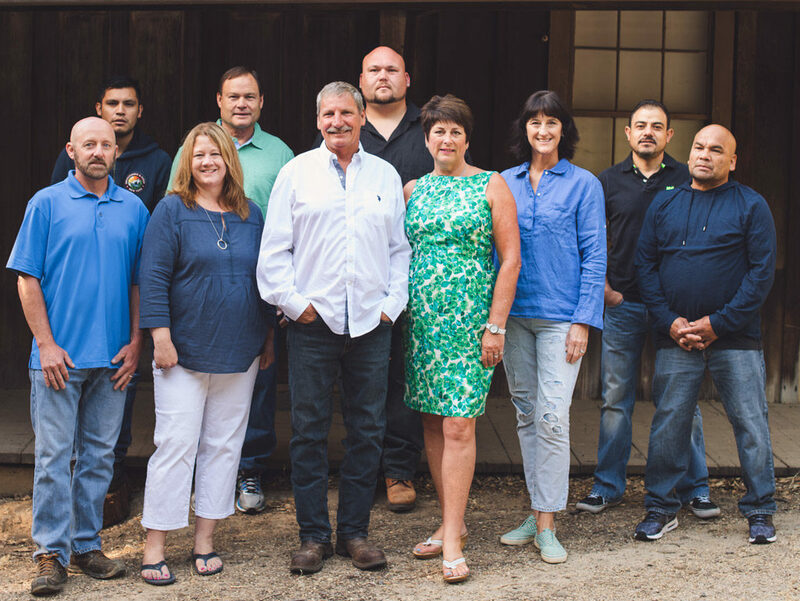 Chesler Construction is comprised of amazing individuals, who work as a team to build each home. 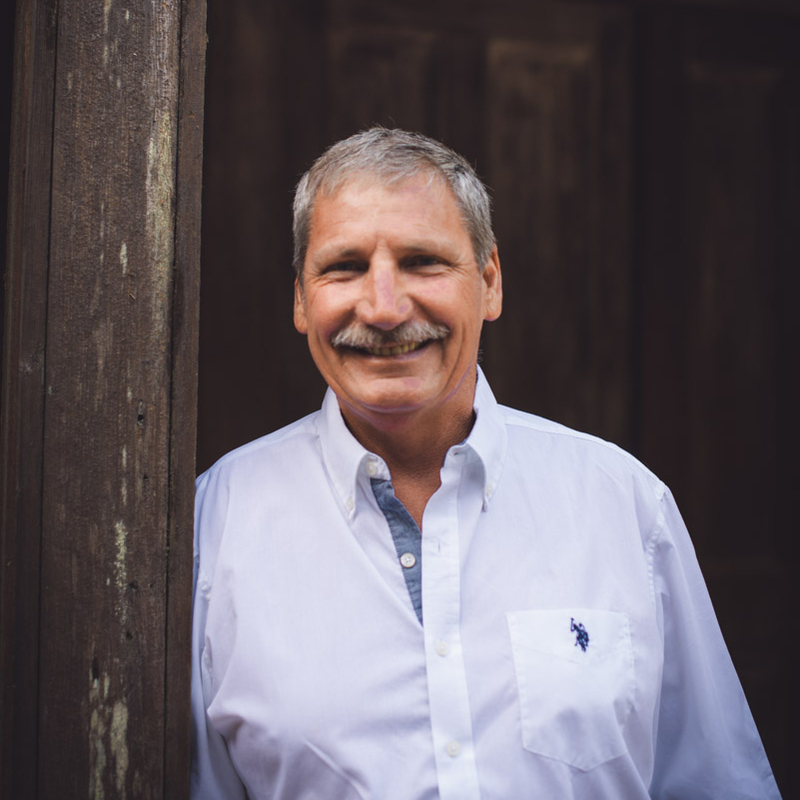 As President of Chesler Construction Inc, Terry Chesler comes to your project with over 40 years experience in the building trades. Terry built some of the first commercial buildings in Silicon Valley during the 70’s, 80’s and 90’s. He believes his background in commercial construction prepared him for the specialty structures he builds today. The attention to detail and the dedication that Terry gives to every project derives from the work he did for big-name commercial construction firms. Integrity and hard work have always been his motto. It takes a team to build a home. Together with the architect, engineers, and designers, we work to make a special home for our clients. We have relationships with talented and reliable subcontractors. Our years of experience allows us to handle any unique situation that arises. "They created the home of our dreams!" "We have had nothing but great experiences working with the Chesler Team while building 3 homes. They are fair, professional, efficient, incredibly capable and good friends. We will always recommend them without reservation." "I had dinner with some friend last week. They live in LA and have been building their dream home for 2 years so far. They are now having to sue their contractor who messed up some foundational stuff, and change contractors. They asked me what my experience was and I said. 'well, uh, it went perfectly. I moved out and they tore my house down and rebuilt it and I moved back 9 months later to the day.' Their jaws dropped in disbelief! Thank you again!!" 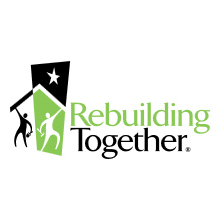 Rebuilding Together Peninsula provides much needed local support to the local community. This organization helps seniors, veterans and low-income homeowners with home repairs. We have been honored to help Rebuilding Together Peninsula by creating a playhouse for their annual fundraiser, two separate years. We teamed up with SDG Architecture to create unique playhouses that were auctioned off for this charity event. Chesler Construction pulled together a team of subcontractors and worked together donating time and materials to create fun places for kids to play. We are honored to support our Veterans, who have given so much of themselves to us and our country. We are humbled by the men and women who have sacrificed so that we may have our freedom. 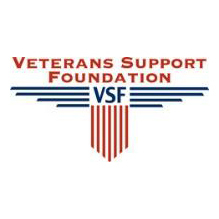 Through the Veterans Support Foundation, we have found a way to give back to them and thank them for their service. 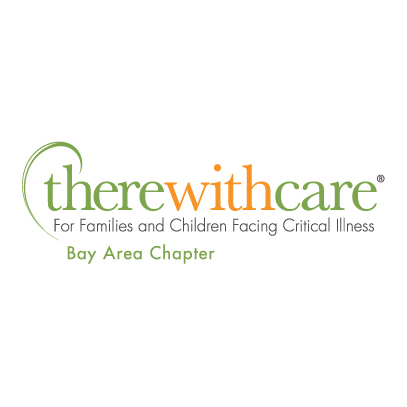 There With Care helps children and their families who are in a critical phase of a medical condition. For the last two holiday seasons, Chesler Construction has adopted a family whose child was in critical care. We provided each member of the family with gifts as well as treats for the whole family to enjoy. We were able to share a bit of joy during the season.